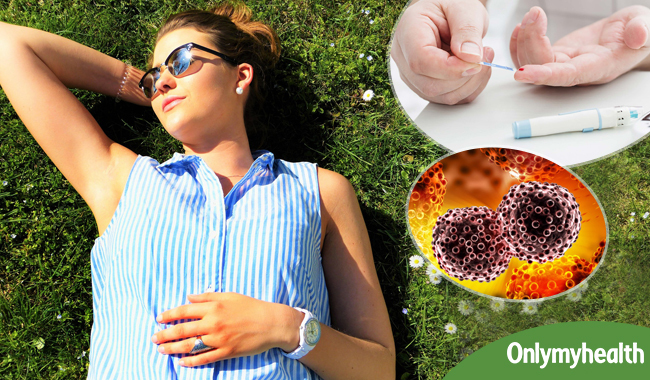 A study published in the journal Cell has revealed that vitamin D may help in the treatment of vitamin D. It also stated that vitamin D therapy is capable of treating the damaged beta cells in the pancreas. If these beta cells become dysfunctional, it could lead to an inability of the body to create insulin, which helps control a person’s blood sugar. The team focused on the correlation between diabetes and vitamin D, they found a compound, iBRD9 that worked with vitamin D to help in the recovery of the beta cells. 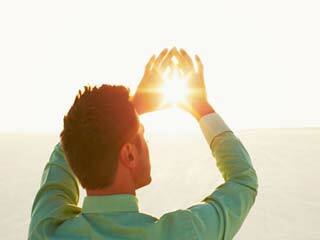 Vitamin D is also known as the sunlight vitamin because it is created in the skin when it is exposed to the sunlight. It also has other health benefits such as: it protects from cold and flu; helps keep the bones healthy, and helps in providing calcium and phosphorus absorption. The researchers have successfully found that this could help in the development in the treatment of diabetes. Moreover, they are also working on developing treatments for other diseases such as pancreatic cancer. 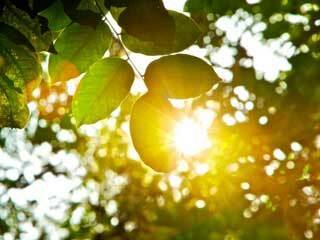 Previous studies have shown that vitamin D therapy helps in reducing the risk of liver and breast cancer. Fish: Tuna and Salmon are the richest sources of vitamin D. Salmon provide as much vitamin D as one-third of the daily need. Raw fish eaten in the form of sushi contains more vitamin D than cooked. Milk: Another great source of vitamin D is fortified milk and it can provide as much as one-fifth of the daily vitamin D requirement. Unfortified dairy products are usually low in vitamin D content. Oranges: Just like milk, orange juice is fortified with vitamin D. Adding a glass of orange juice in your diet could help increase the levels of vitamin D in your body. Eggs: Egg makes a healthy food that is rich in vitamin D. It is important to eat the egg as a whole as most of the most of the vitamin D content is in egg yolk. Eating only egg whites will not provide ample supply of vitamin D.
Cod Liver Oil: It contains high levels of vitamin A and vitamin D, making it one of the best natural supplements. Adding some to your daily diet will provide a sufficient supply of vitamin D to your body. Oysters: Another great source of vitamin D is Oyster. Oysters are healthy food as they are not only rich in vitamin D but also offer an abundant supply of vitamin B12, Iron, Zinc, Copper and Selenium. However, oysters are high in cholesterol and should be eaten only in the right amounts.